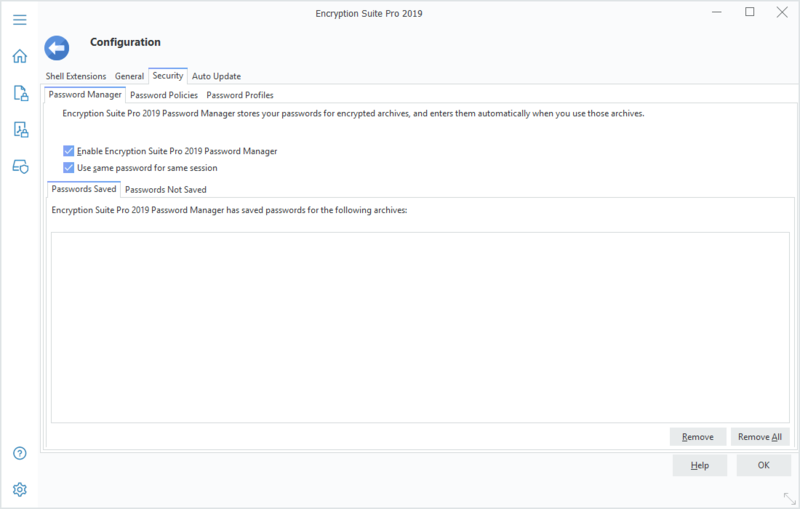 It is our pleasure to proudly introduce a new application, which we have been working on for a significant amount of time, Encryption Suite Pro 2019! 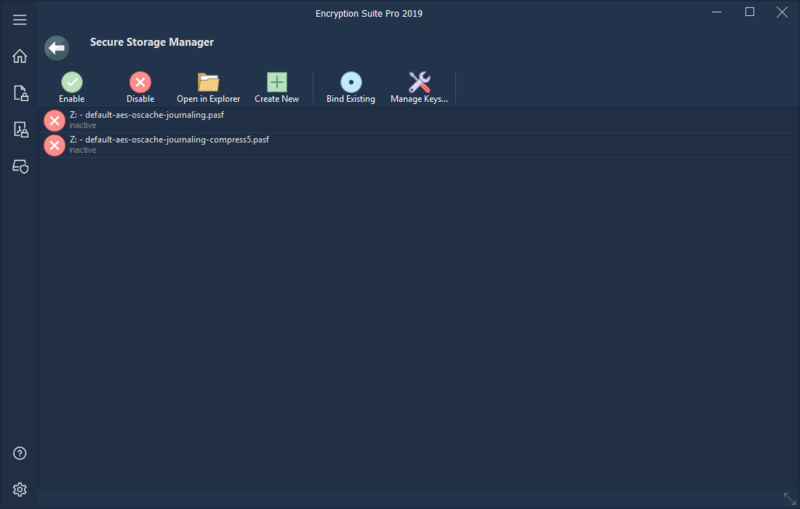 Encryption Suite Pro 2019 combines the best file encryption tools found in PowerArchiver and adds new tools that help you keep your files secure and handle them conveniently. File Encryption/Decryption – Allows for encryption (FIPS 140-2 compliant) of files in various and widely used formats such as Zip, 7z, OpenPGP, PA, and more. The decrypt tool will conveniently decrypt one or several encrypted archives at once. Document Encryption and Signing – Conveniently encrypt Microsoft Office files(Word, Excel, PowerPoint, etc.) and PDF files using their built-in encryption. With the PDF Encrypt & Sign tool, in addition to encrypting, you may also sign and verify your PDF files. 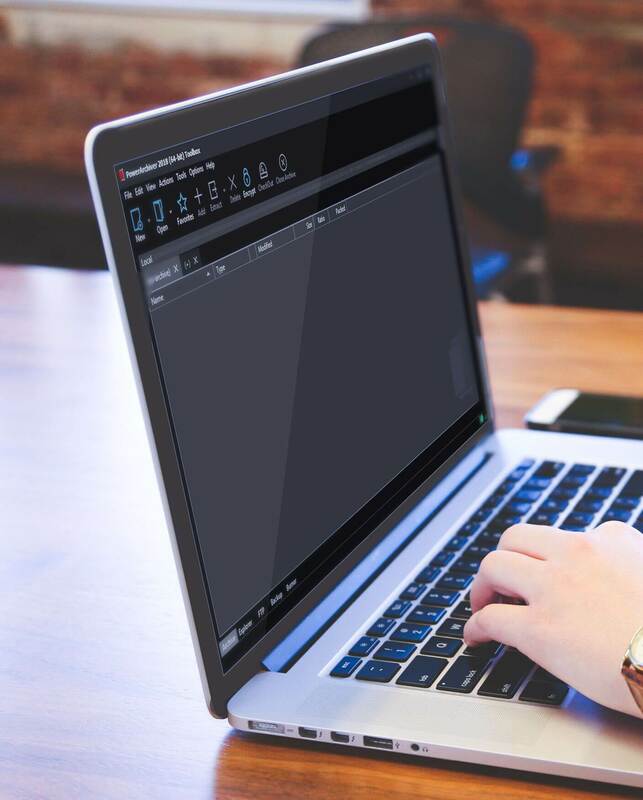 All documents encrypted with Encryption Suite Pro are easily decrypted when sent to your friends, colleagues, clients, without a requirement for specific decryption software. Secure Storage Drive – Create virtual hard drives with secure, 256-bit AES encryption(FIPS 140-2 compliant). When a Secure Drive is created and mounted, it appears as a regular drive in Windows and you may use it as such without having to enter a password each time it is used. It transparently encrypts all the contents of the drive which remain encrypted at all times. Your Secure Drive may be Enabled/Disabled at any time. Smart features include automatic startup of your drive when Windows starts, variable size drives, compression, automatic logout after a set number of minutes and more. With it’s ability to secure your information with the highest level of security, Encryption Suite Pro is one encryption application that will benefit your company by keeping you GDPR and FIPS 140-2 compliant. All of these options while keeping a beautiful appearance with skins and a convenient user interface. Right click shell extensions are also available and fully configurable to work with your needs. Thank you for being with us since 1998 and taking part in helping us build PowerArchiver into what it is today. We are excited to release our latest product and look forward to all of your feedback. Check out our Encryption Suite Pro pages for more info.